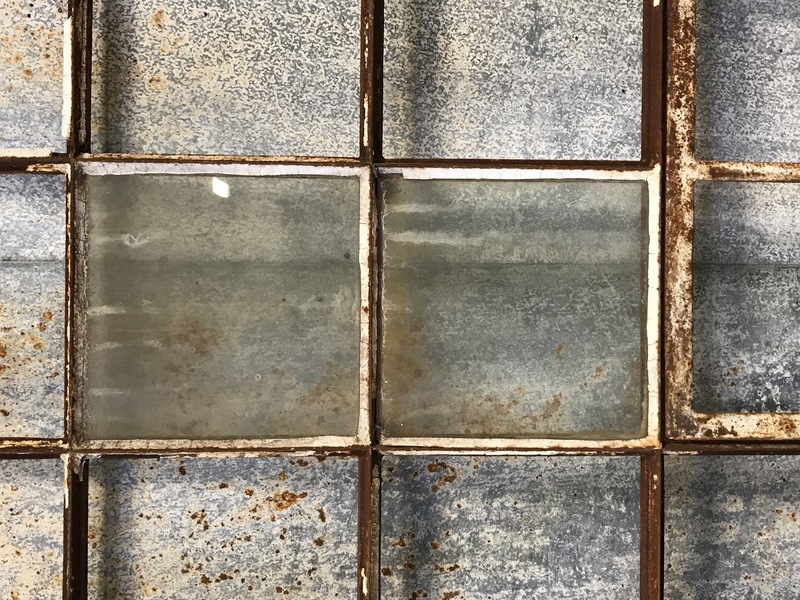 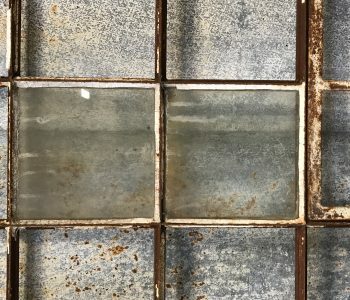 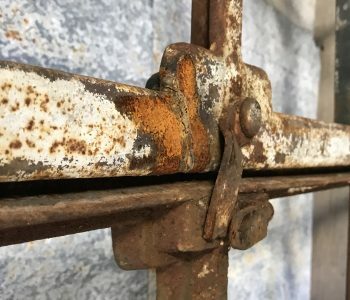 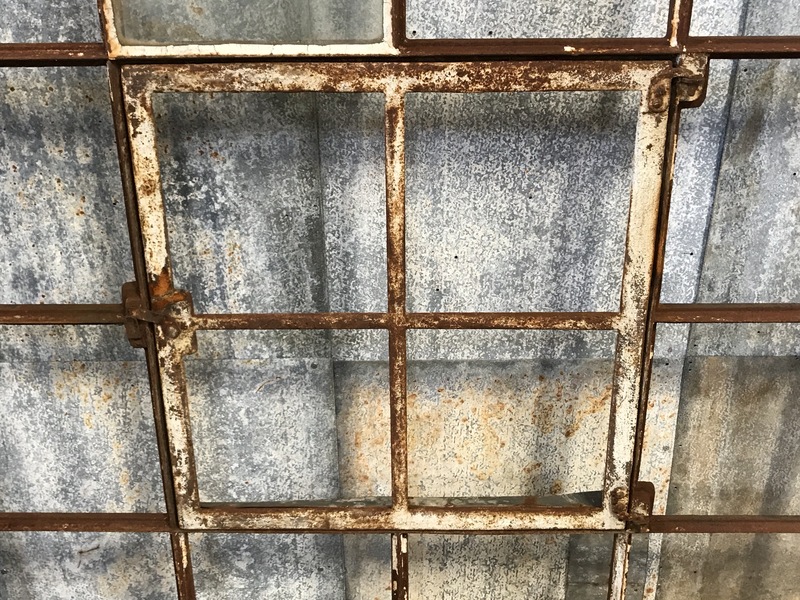 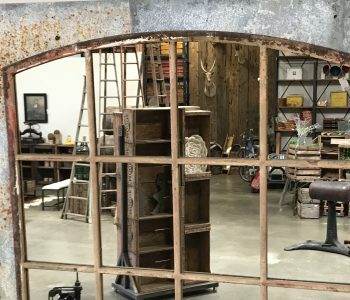 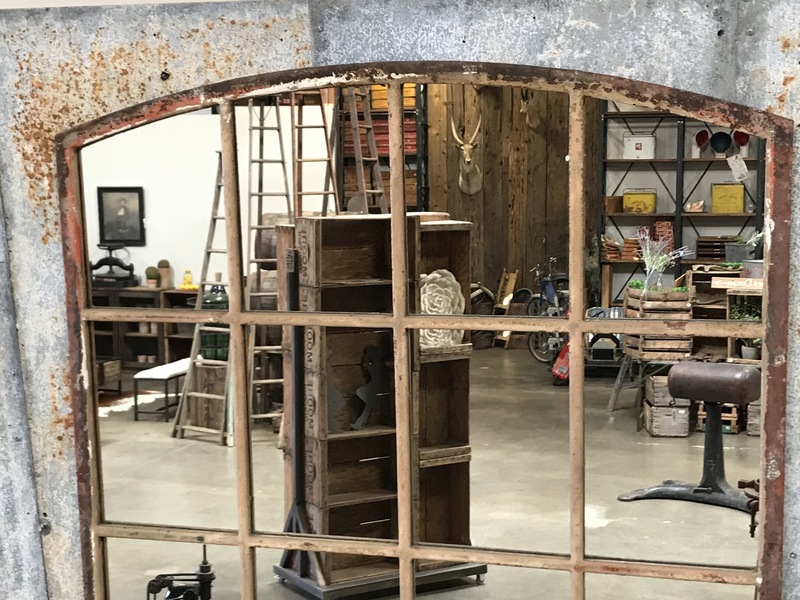 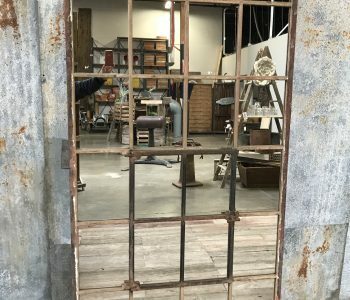 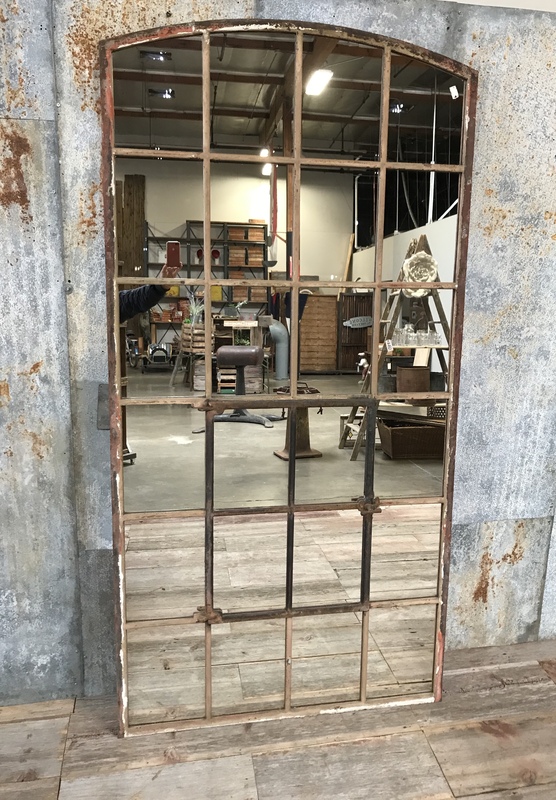 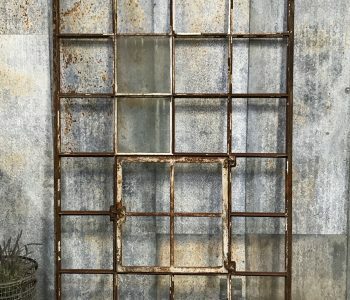 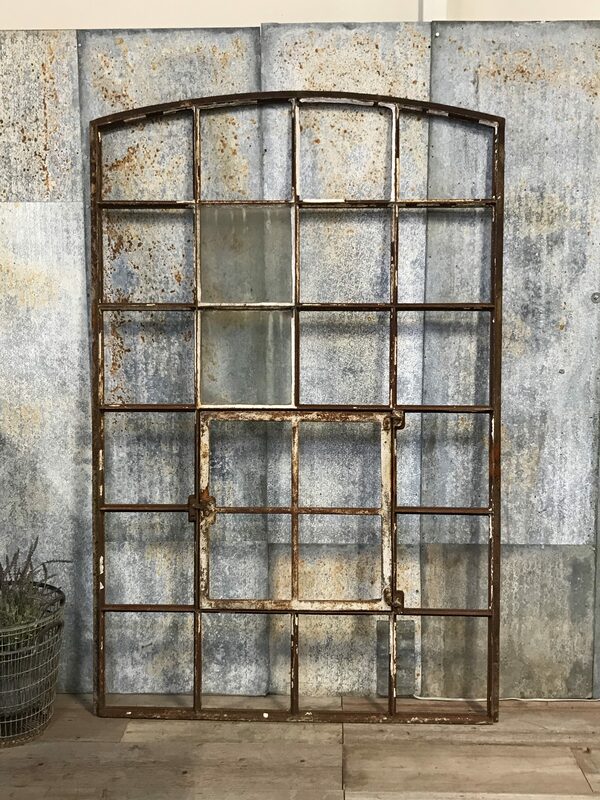 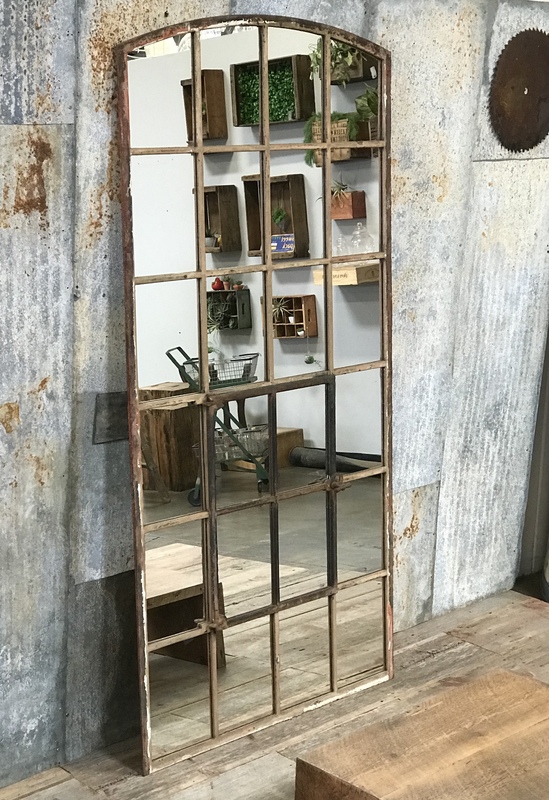 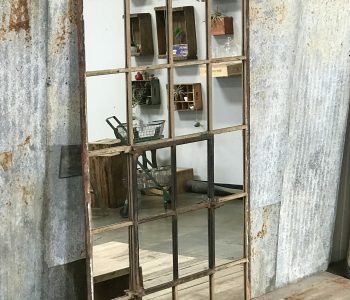 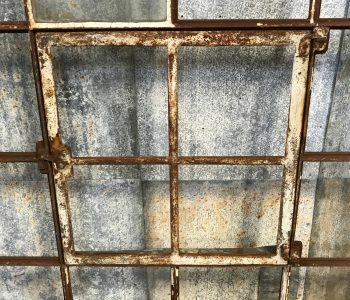 These old building windows are amazing – lots of pitting and patina! 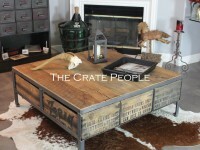 You will receive exact items in photos! 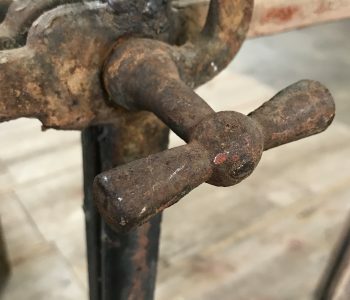 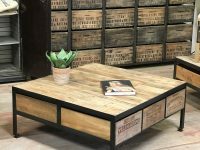 Pickup only – We will not ship this type of fragile item – you can set up your shipping and take responsibility if you wish. 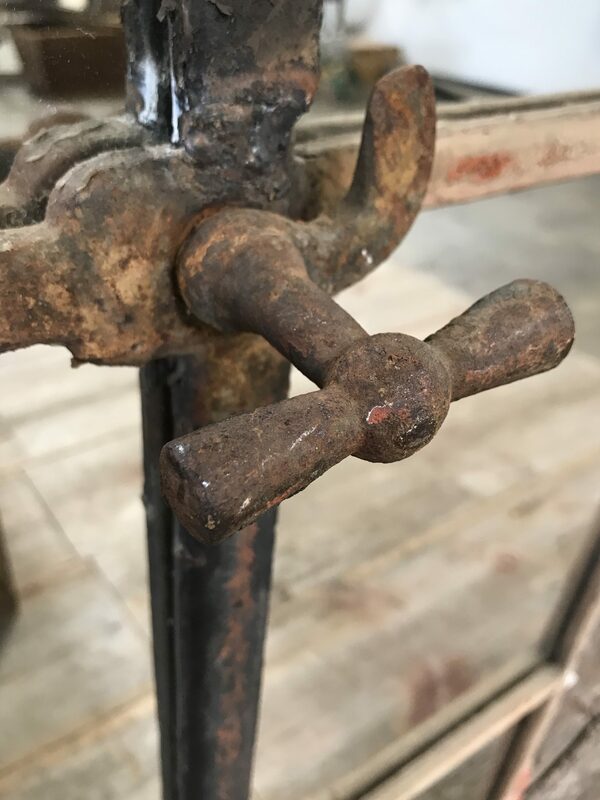 Shipping: Pickup for free at our Warehouse.